Immediately after and accident people are usually not thinking of the possibility of a mental health injury. They are too concerned about physical injury, damages, etc. However, mental health can decline in various ways after an accident, and can severely affect your standard of living. Personal injury claims are based off of negligent acts of individuals that cause harm to the victim(s). This can include, but is not limited to, a vehicle accident, slip and falls, medical malpractice, dog bites, etc. These incidents can cause pain and suffering both physically and mentally. Mental anguish claims occur when the victim suffered distress, anxiety, or trauma because of an accident. This is a non-economic damage (commonly referred to as pain and suffering damages). The stress you encountered during or after an accident may be compensated within an injury settlement award. It is beneficial to document medical diagnosis for these issues so that the court is aware your suffering is legitimate. Depending on your case, you may also qualify for social security disability benefits. 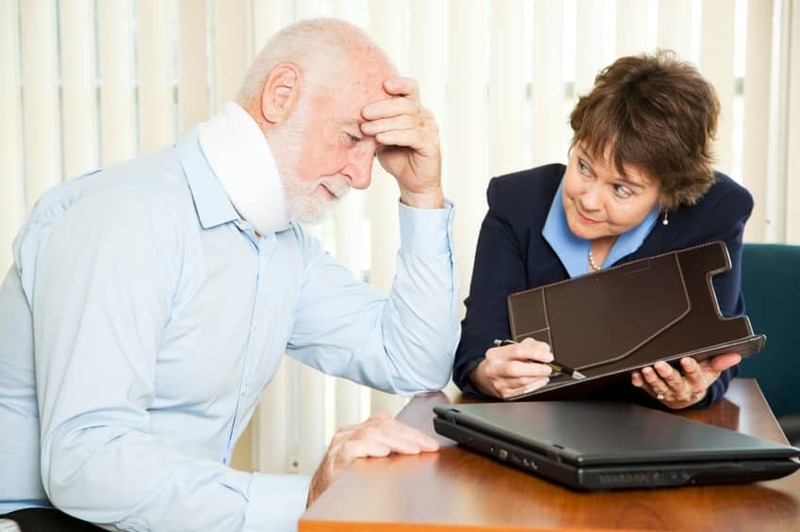 If mental injuries are severe enough that it is preventing you from working -and the injury is expected to last 12 continuous months or more- there are various programs that can provide you financial assistance that are intended to replace your lost income. Mental Health Injuries are serious. Though they are sometimes difficult to detect, they can lead prevent you from working and even affect you physically. At Rob Levine & Associates we are experienced in personal injury cases in Rhode Island, Massachusetts, and Connecticut. We are also experienced with social security and veteran’s disability cases nationwide. Our team is available 24/7 to help you. Contact us at 800- 742-3920 or visit our website for more information.